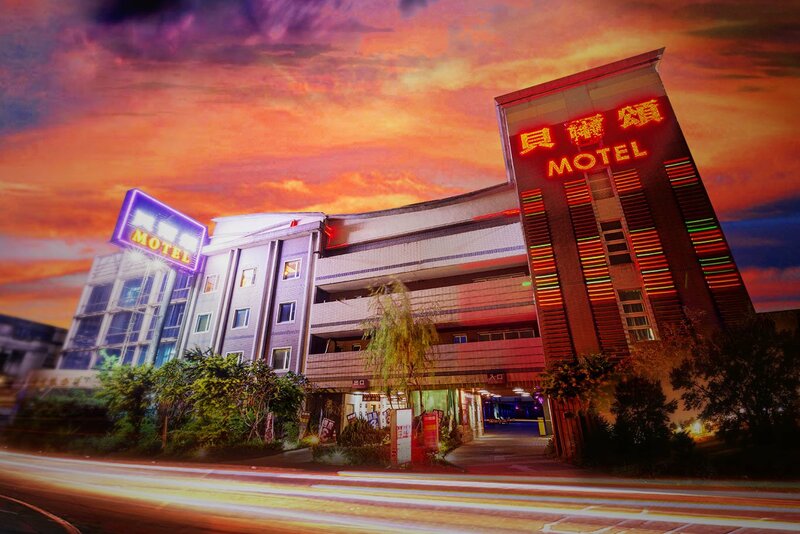 Southward: Go along National Freeway No.5 and No.3 toward Bancheng Rd., New Taipei City. Depart from the Interchange from Provincial Highway 65 8-Banqiao No.2. Go along Banqiao Rd. toward Zhongcheng Rd./County Highway 116, Shulin District. Northward: Go along National Freeway No.1 toward New Taipei City. Depart from the Interchange from Provincial Highway 65 6-Banqiao No.1. Go along Banqiao Rd. toward Zhongcheng Rd./County Highway 116, Shulin District. 【By Train】: Get off at Shulin Railway Station. Transfer to Bus No.985 and get off at Maintenance Office. Walk for about 2 minutes to the Motel. 【By Bus】: Get off at Xinbao Community. Walk for about 17 minutes to the Motel.